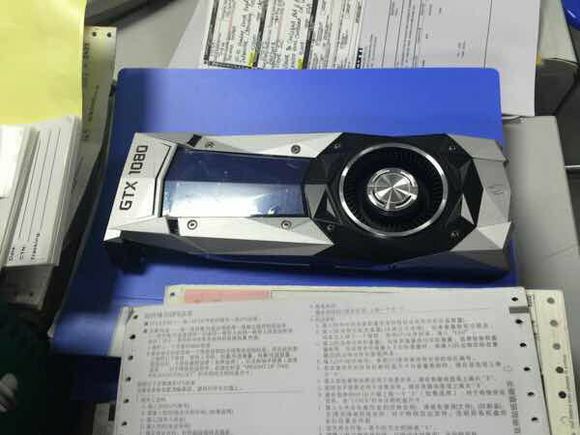 Over the weekend news broke of Nvidia preparing to announce its GeForce GTX 1080 and GTX 1070 graphics cards on May 6th. 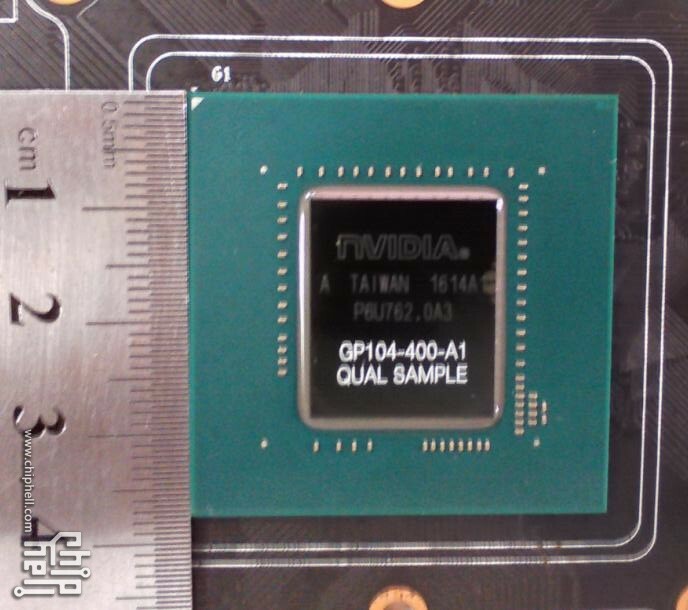 According to a report from sweclockers.com published today, Nvidia’s hardware announcement is likely to be paired with a major game announcement as well, Battlefield 5. 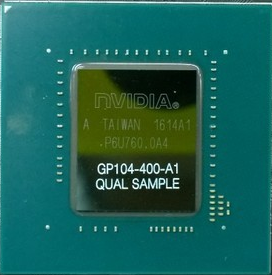 According to the latest information, the event on May 6th will include an introduction of Pascal GP104 based graphics cards .This includes the GTX 1080 and GTX 1070 – not official names by any means – which will replace Nvidia’s current high-end lineup comprised of the GTX 980 Ti, GTX 980 and GTX 970. This is in addition to a Battlefield 5 showcase, likely running on Nvidia’s new graphics cards. It has been quite a long while since DICE launched Battlefield 4 and gamers have been eagerly awaiting a sequel ever since. It was confirmed recently that Battlefield 5 is set to release this year, with the first ever look at the game scheduled for Friday this week. The Battlefield 5 world premiere event is scheduled for May 6th, the very same day Nvidia is set to announce / paper launch its upcoming Pascal GTX 1080 and GTX 1070 graphics cards. According to Sweclockers.com this is not a coincidence by any chance, rather a coordinated effort between Nvidia and EA to announce Pascal alongside Battleifled 5. This upcoming Friday’s announcement is part of Nvidia’s editors event that we’ve heard about in the past couple of weeks. 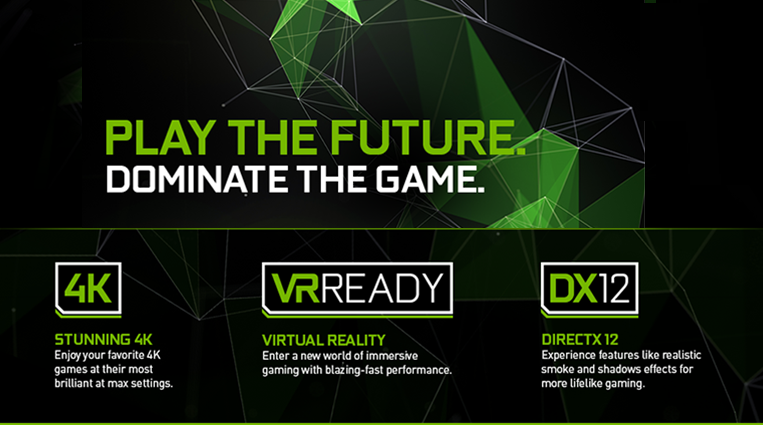 The event itself will be when Nvidia will announce its next generation of gaming GeForce graphics cards based on the Pascal architecture. 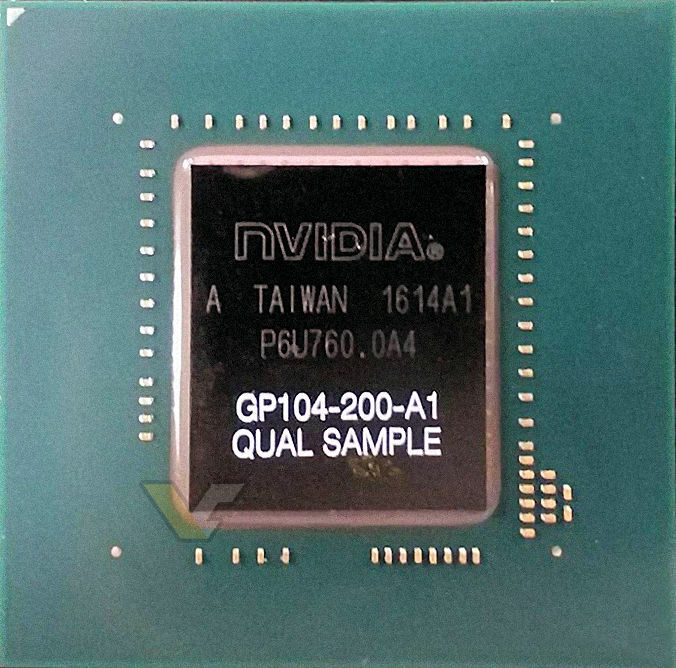 Sspecifically two SKUs based on the GP104 GPU, currently known as the GTX 1080 and GTX 1070. 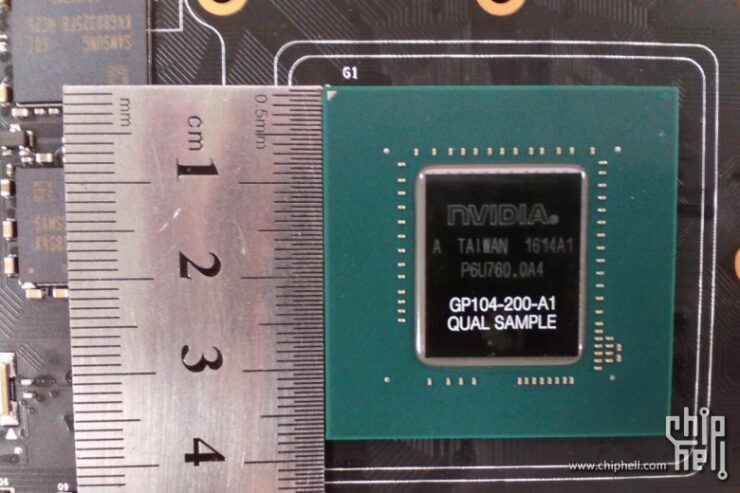 The wo GP104 powered graphics card SKUs are the only ones confirmed to be part of the event. The products will be announced at the event with the actual “hard” launch taking place at Computex with availability in June. 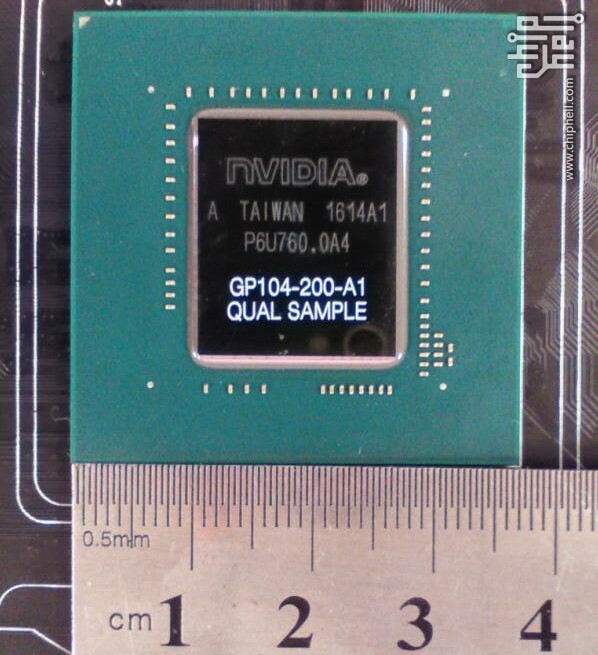 Over the past couple of weeks it’s been confirmed that the GTX 1080 featuring the GP104-400 GPU will feature GDDR5X memory chips, while the GTX 1070 featuring the GP104-200 GPU will feature 8Gbps GDDR5 memory chips. 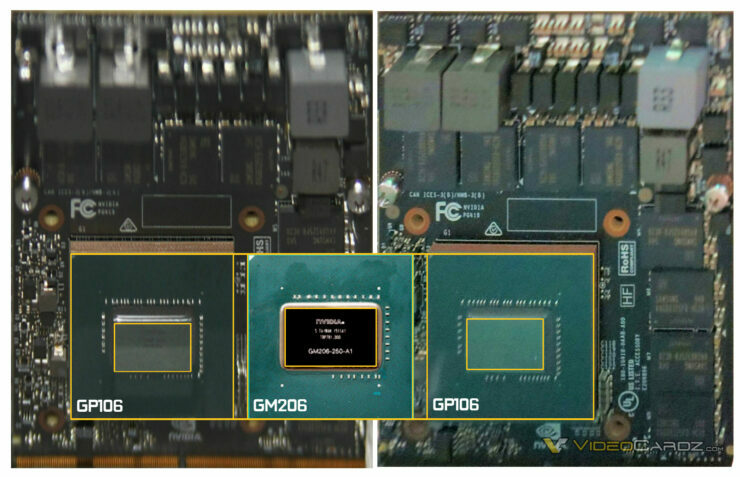 Die shots of the GPU have been leaked numerous times and show a roughly 320mm² chip. 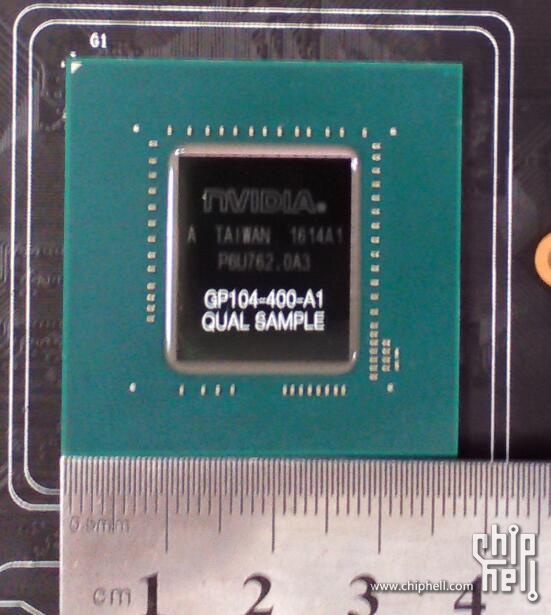 Which according to the enormously detailed look at the inner-workings of the Pascal architecture that Nvidia revealed last month indicates that the we’re likely looking at a 2560 CUDA core chip. That, in addition to the performance per core improvements that Nvidia has achieved through many tweaks to the architecture and the considerable clock speed gains over Maxwell which we’ve seen with the Tesla P100 – 33% – means that we’re easily looking at a sizable improvement per core compared to Maxwell. Putting the GTX 1080 comfortably ahead of the GTX 980 Ti. With that in mind, the rumors that have been floating around peg the GTX 1080 at roughly $599 and the GTX 1070 at roughly $449, with a third further cut down GP104 based graphics card – GTX 1060 Ti – to launch later in the year at $329. Meaning that gamers should get considerably more performance for their dollar at every price point compared to the Maxwell based GTX 900 series. With AMD promising to deliver the most significant performance per dollar leap of any generation yet with its Polaris graphics cards, we can’t help but feel excited about what this means for gamers this summer. AMD’s stocks skyrocketed right after the company’s first quarter results, going up by 52% in one day. The highest percentage gain in the history of the company‘s stock since its listing in 1979. Prior to that we learned that Apple has picked Polaris graphics chips for its 2016 products. There’s been a lot of momentum behind the company and its Polaris GPU products as of late, which may bode well for the competitiveness of the company’s upcoming Radeon 400 series graphics cards, the specifications of which have nearly all leaked in the past couple of weeks. We’ll learn more about how well exactly Pascal and Polaris graphics cards are going to stack up against each other as we get closer to June. Which is when Nvidia and AMD are set to have their next generation graphics cards available in the market.